Hospitality Experience offers you an exciting introduction to key aspects of hospitality management. 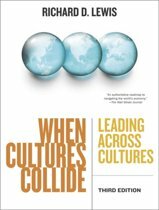 The book’s main strength is that it shows you step-by-step how to create and manage those unique hospitality experiences. 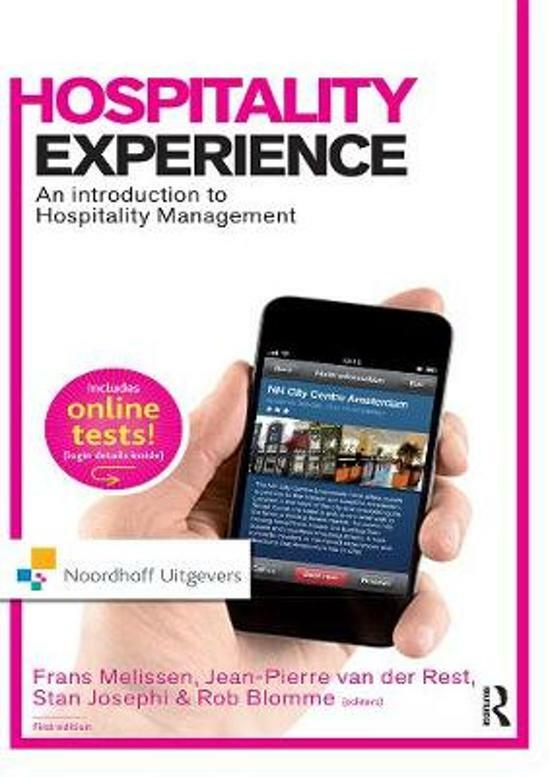 By using the unique code from your book you will get access to the book’s companion website: www.hospitalityexperience.noordhoff.nl. 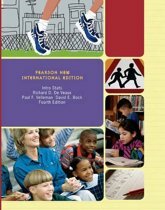 On this website you will find online tests and annotated exercises and questions. 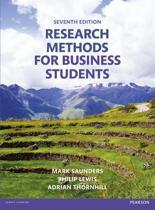 There are also study tips, flash cards and tables. 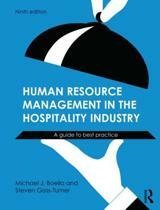 The book has a very clear structure: 1 What is hospitality management? 2 Who are the players involved in it? 3 How to design, deliver and manage the ultimate hospitality experience? 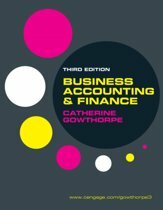 You will benefit from the book’s integrated set of cases and examples. 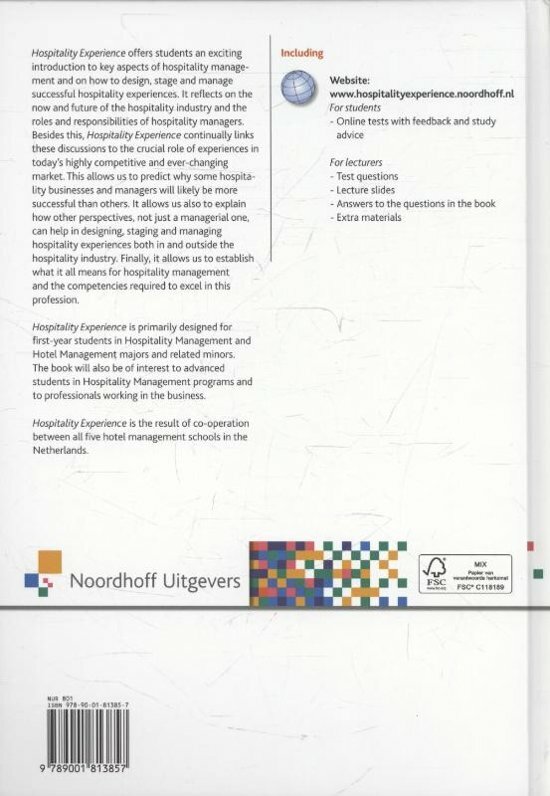 Hospitality Experience has been written by experienced teachers at Hotel Management Schools in the Netherlands and is therefore ideal for students enrolled in one of those degree programmes. Hospitality Experience is primarily designed for first-year students in Hospitality Management and Hotel Management majors, as well as related minors. But if you are an advanced student in Hospitality Management programs or a professional working in the business, this book will also be of great benefit to you. 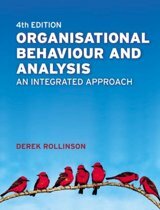 -offers you exciting analysis as well as cases and practical examples. Is dit boek ook te verkrijgen in nederlandstalig?